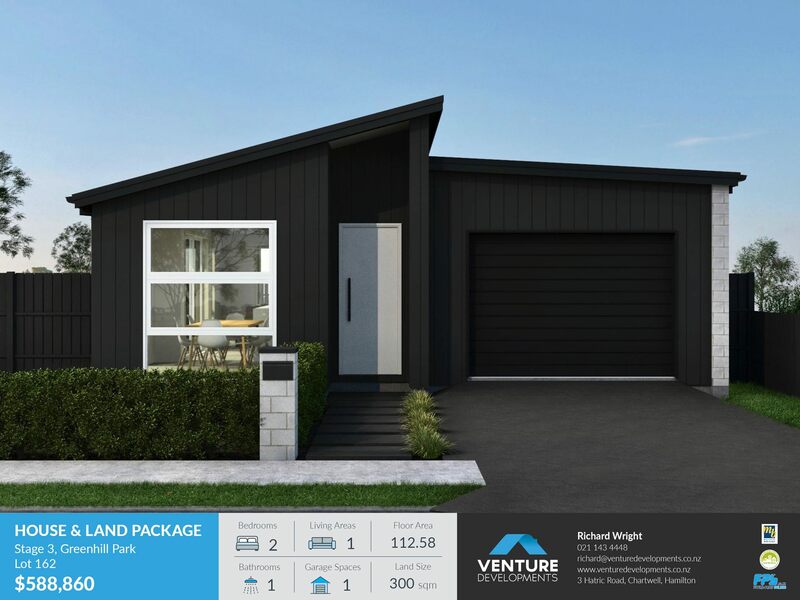 Here is your opportunity to own a brand-new home built by one of Waikato’s premium Master Builders - Venture Developments. 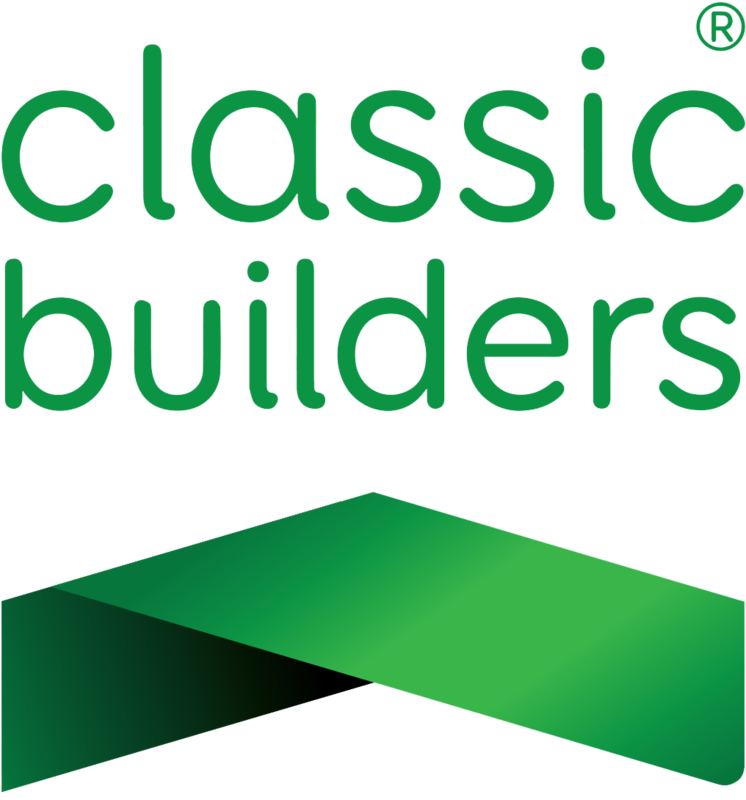 Greenhill Park offers a new way of living with 1600 residential properties ranging in section sizes to suit lifestyles of all ages. 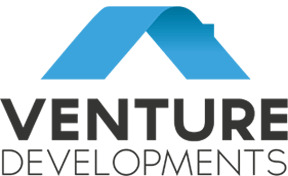 Quality development is guaranteed through the application of design guidelines. Complimented with high quality public amenities, including the use of environmentally sustainable stormwater solutions such as swales and wetlands, Greenhill Park is a new way of living. 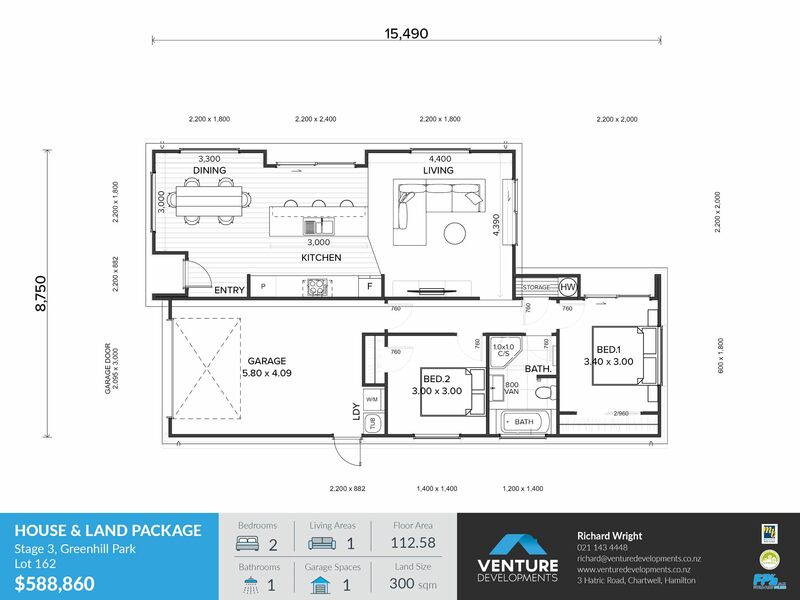 If you are downsizing or a first home buyer then this is perfect. 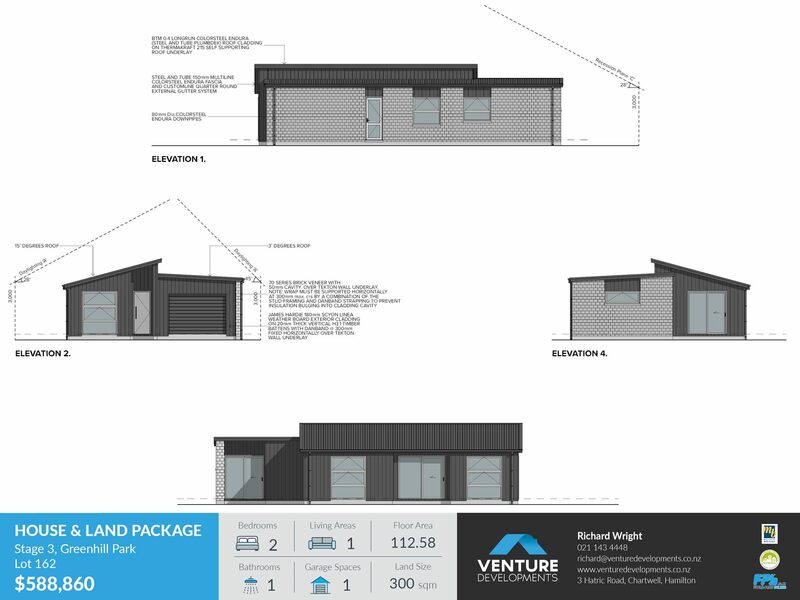 Ideal orientation creates an outside entertaining area that encompasses everything that is the modern kiwi lifestyle. 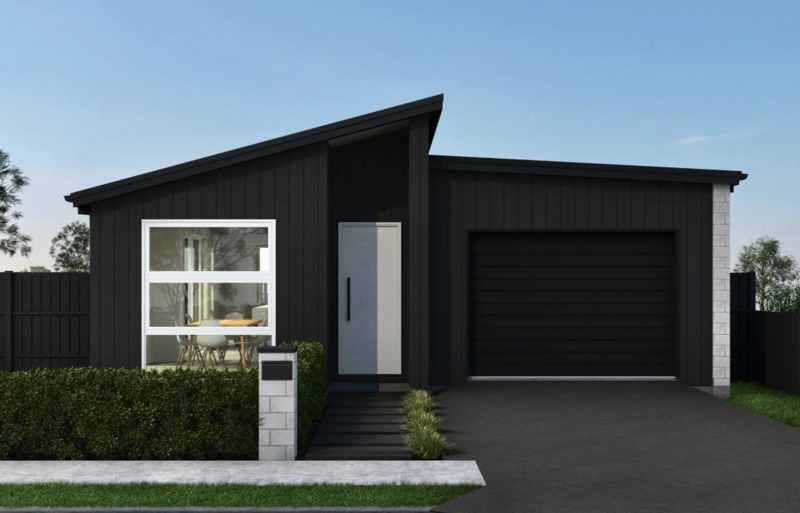 The striking exterior exudes modern design and flair, the added bonus of being on the Greenhill Park boundary means that the picturesque entertaining provides occupants an unimpeded rural outlooks seldom found within the Hamilton City boundary. Direct access off Pardoa Boluvard makes the commute to various shopping precincts only a matter of minutes as well as direct access onto the new expressway only a matter of seasons away. 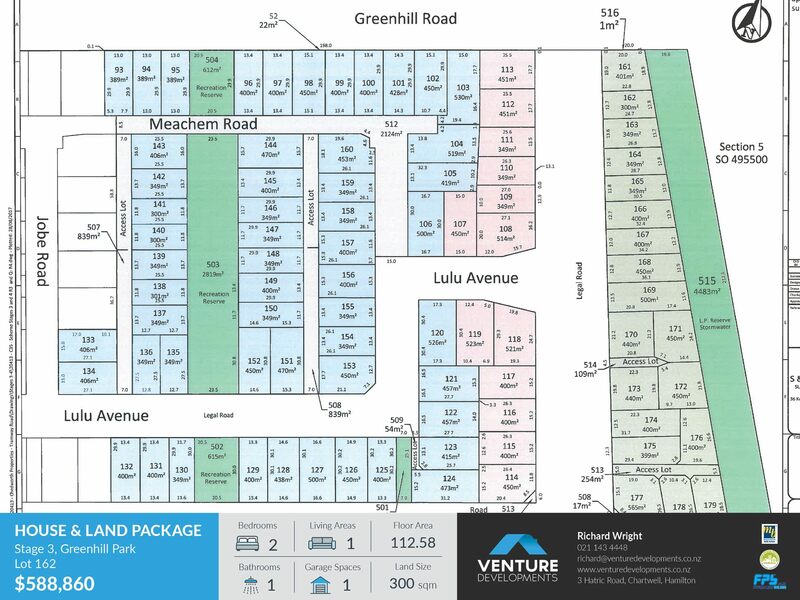 You simply will not find anything of this quality and price point within Hamiltons newest sub-division. 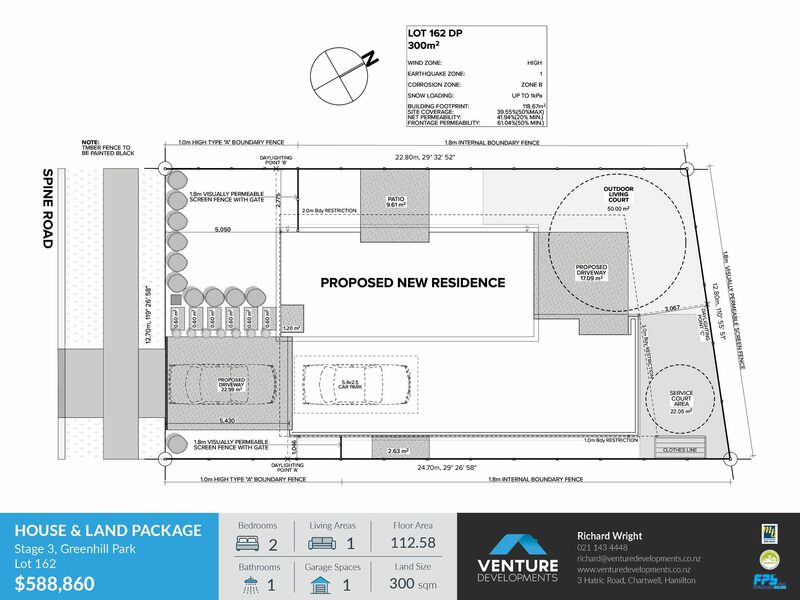 Please consult our Venture Developments office for more information and a list of inclusions and exclusions.